88.9 KETR's Community Calendar provides free online listings on behalf of non-profit organizations that serve the community. All submissions will be reviewed and approved by an editor at 88.9 KETR before appearing on the site. We will not, however, check the details of the event, and we cannot take responsibility for inaccurate information. Please contact the station if you notice inaccurate information in event listings. Preference will be given to concerts, performances, and other cultural events related to our musical formats as well as cultural, educational, or newsworthy events that in our judgment, are likely to appeal to our audience. Programming is our highest priority. 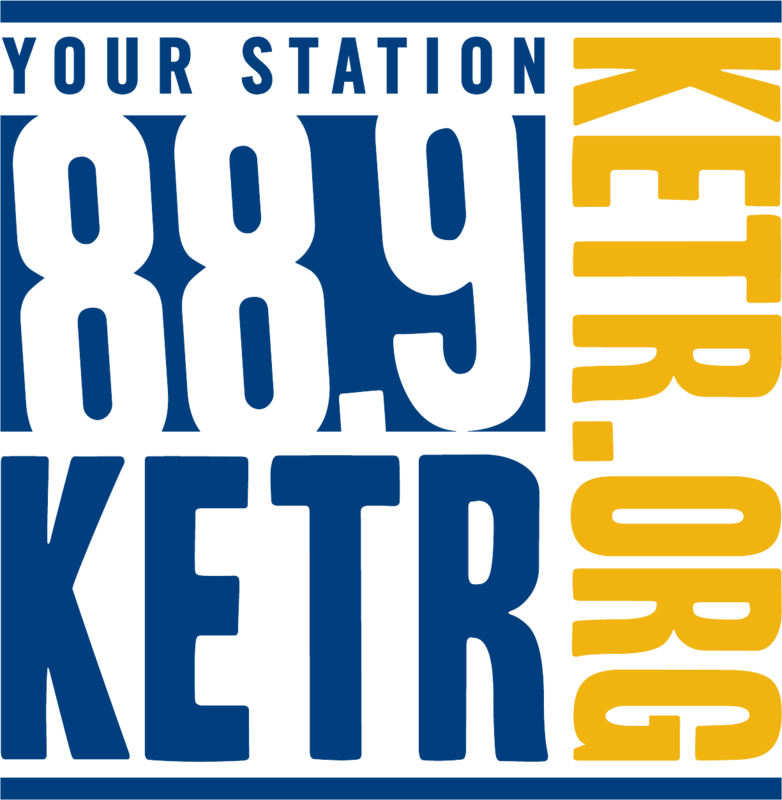 88.9 KETR must react to breaking news, technical problems, and other unpredictable operational events; therefore, we cannot guarantee a specific number of uses for any listing. Events that have a narrow appeal to a small or specialized constituency (for example, high school reunions, meetings of astrophysicists). Political or advocacy events that have to do with a political party, advocacy group, candidacy, or issue. An exception may be made for a forum or debate at which all major candidates or all sides of an issue are represented. Religious events, excluding concerts and other non-religious events at churches or other venues. Events sponsored by for-profit individuals or organizations. It’s important to note that our calendar exists for the promotion of broad-appeal events that are sponsored by non-profit organizations that seek to serve the community. If your event doesn't fit the bill, it may be that underwriting messages or online advertising are the best route to reach KETR's audiences. Call 903-886-5848 to learn more.